 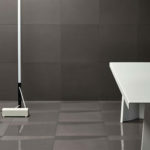 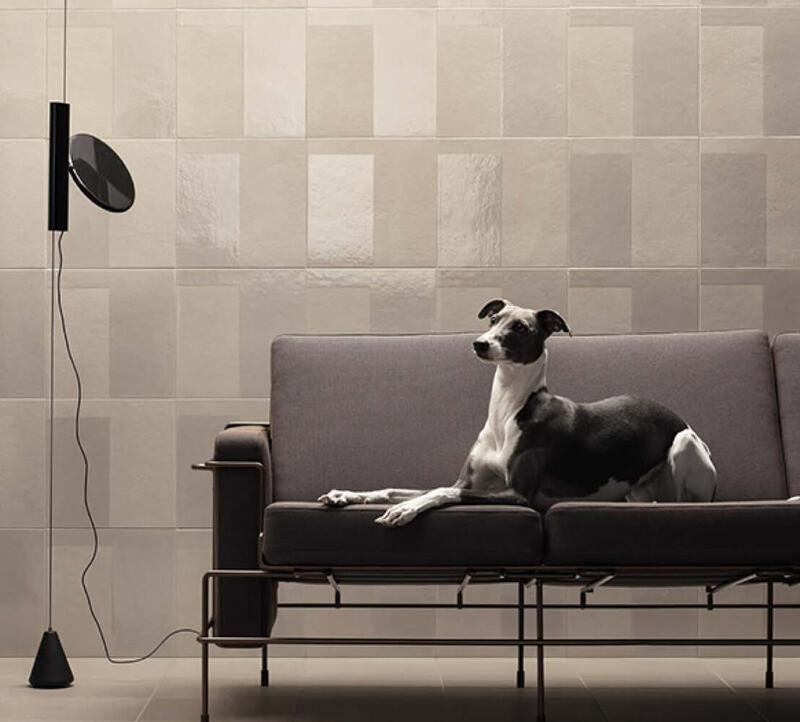 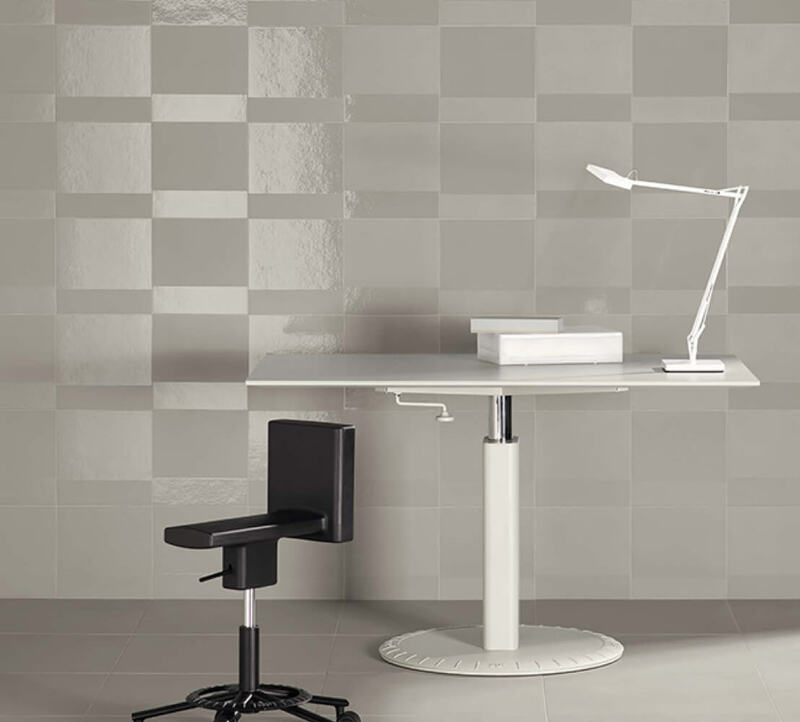  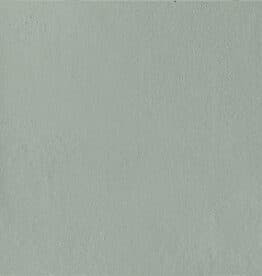 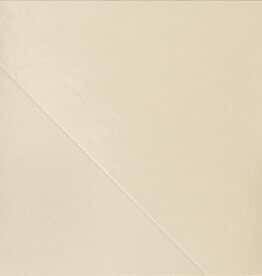  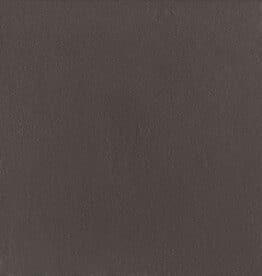 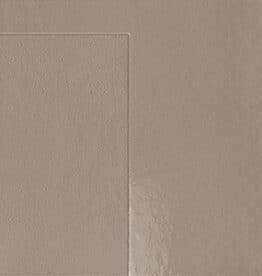 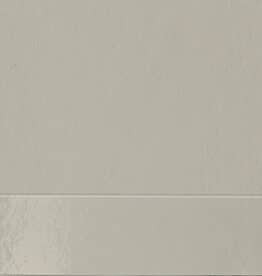 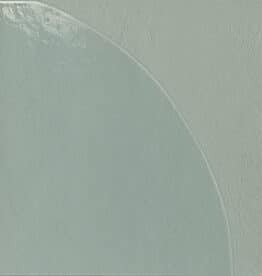 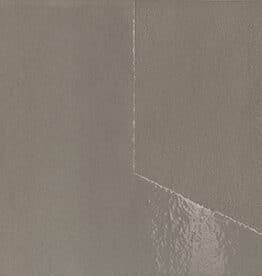 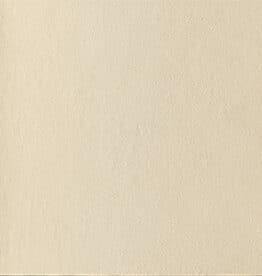 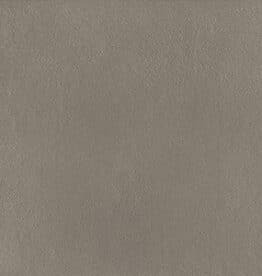 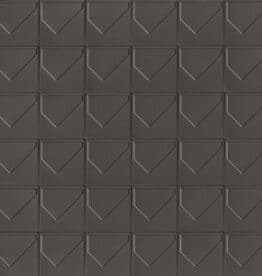 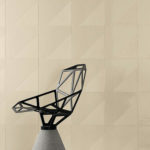 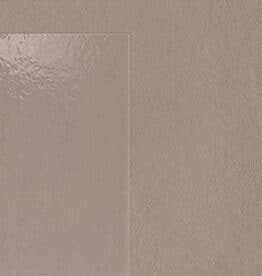 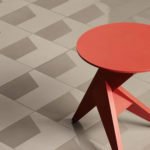 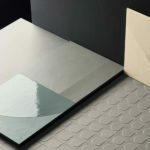 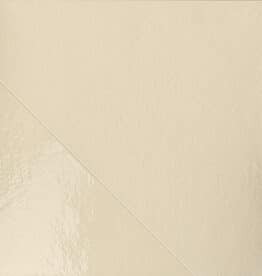 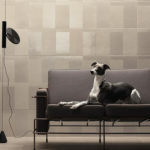 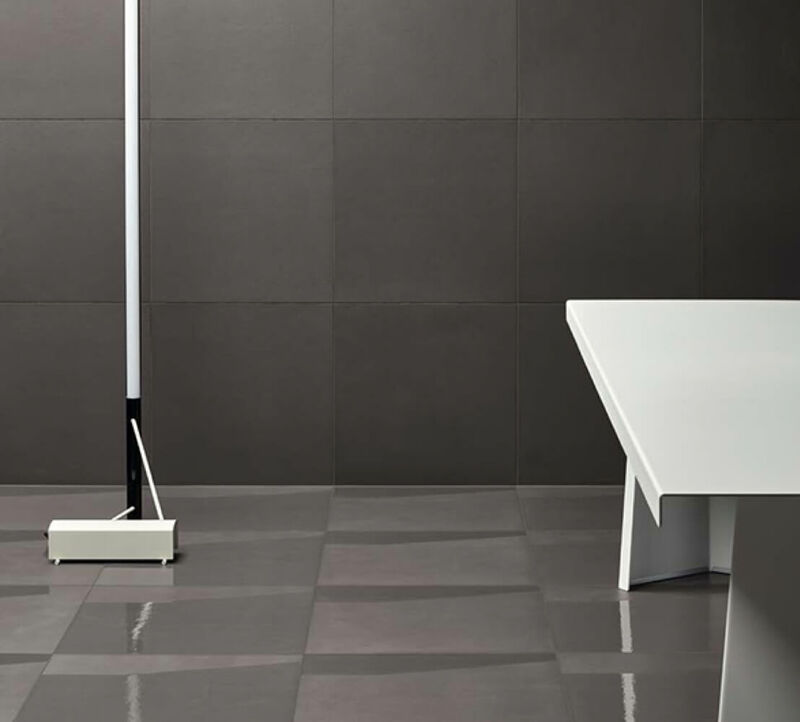 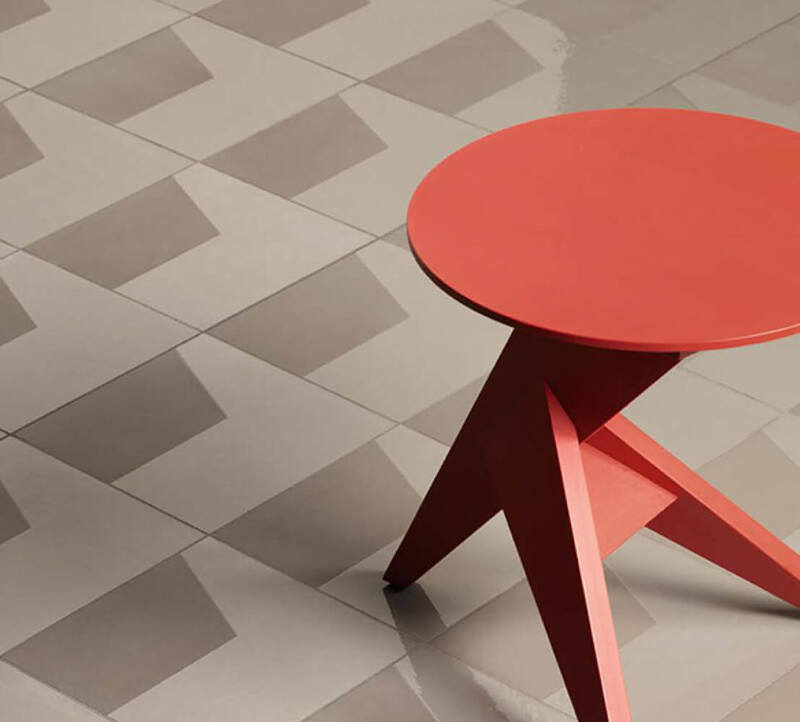 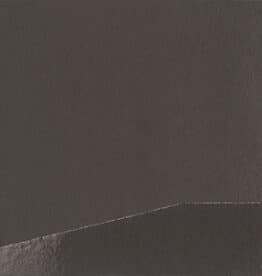 Numi is a series of colored body porcelain tile designed by German designer, Konstantin Grcic, for Mutina. 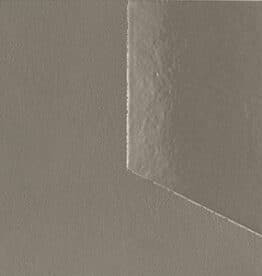 The result is a real conversation about art. 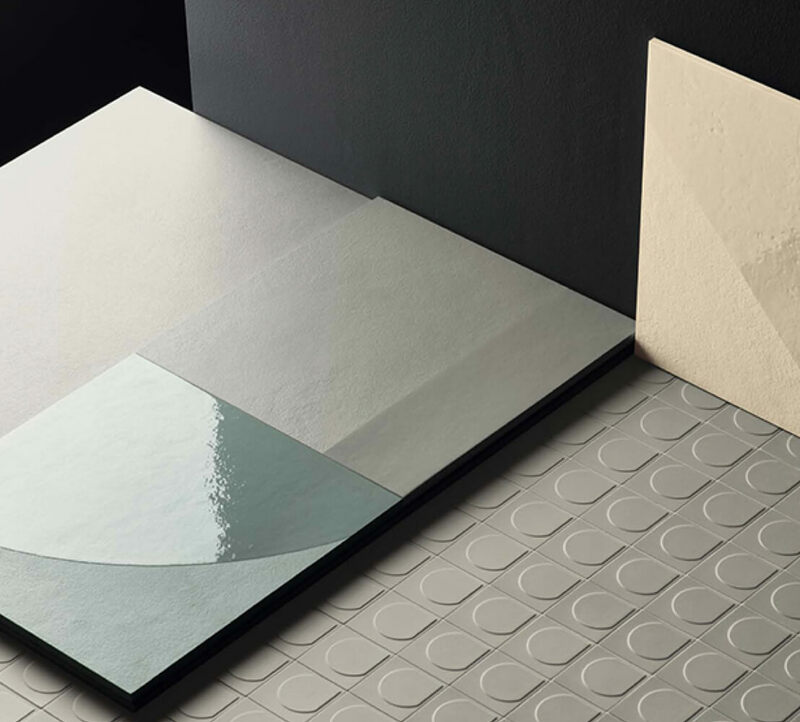 Numi consists of squared tiles with a different, partially glazed geometric form. 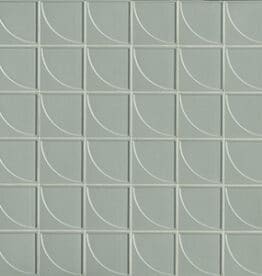 These shapes create a pattern which magnifies into architecture. 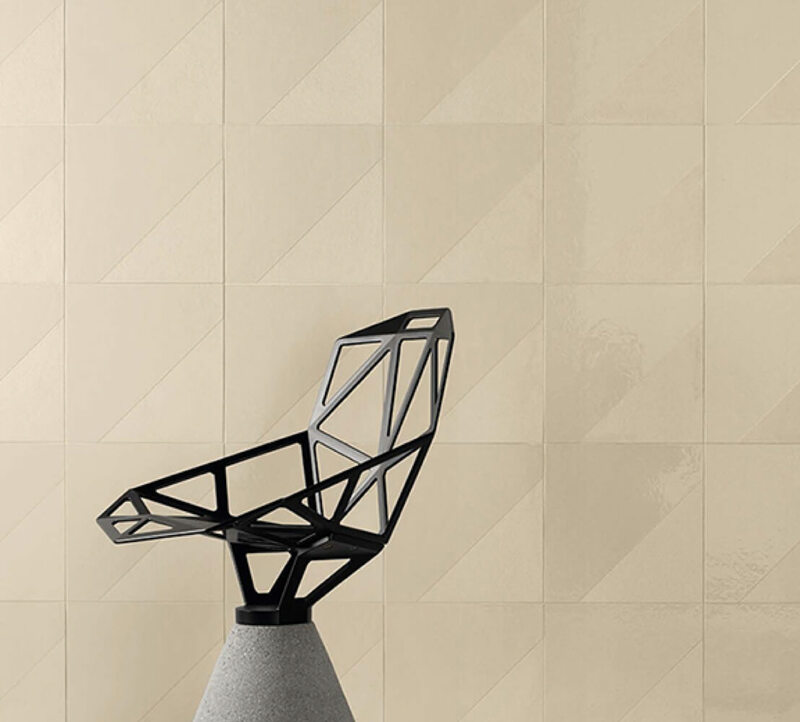 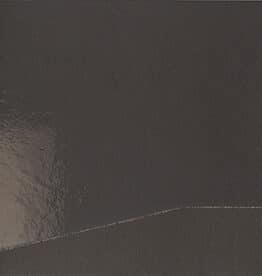 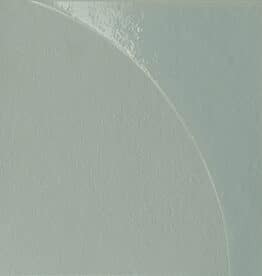 The six geometries are carved on an extra matte background which reminds of Numi’s soft cement, emphasized by a smooth finishing and by six shades: light three-dimensional effects which create a linear movement. 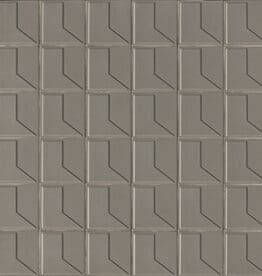 Available in field tile and patterned tile. 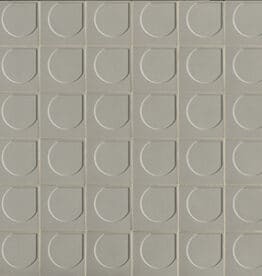 Each patterned tile has two coordinating tiles with a geometric pattern in a matte and glazed combination. 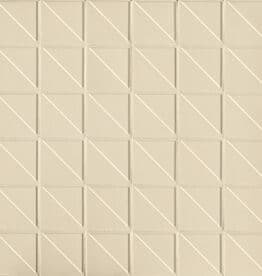 Each color is available in only one pattern. 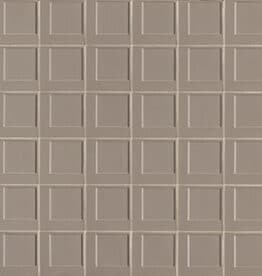 Patterns are not interchangeable between colors. Numini, the mosaic complement, is a smaller size and based on the same principle, but they represent the sculptor soul of the collection, being characterized by a pattern that is created by the emboss and not by the glaze. 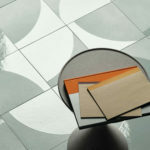 Interior Floors, including light commercial traffic Note: The glossy finish may scratch.